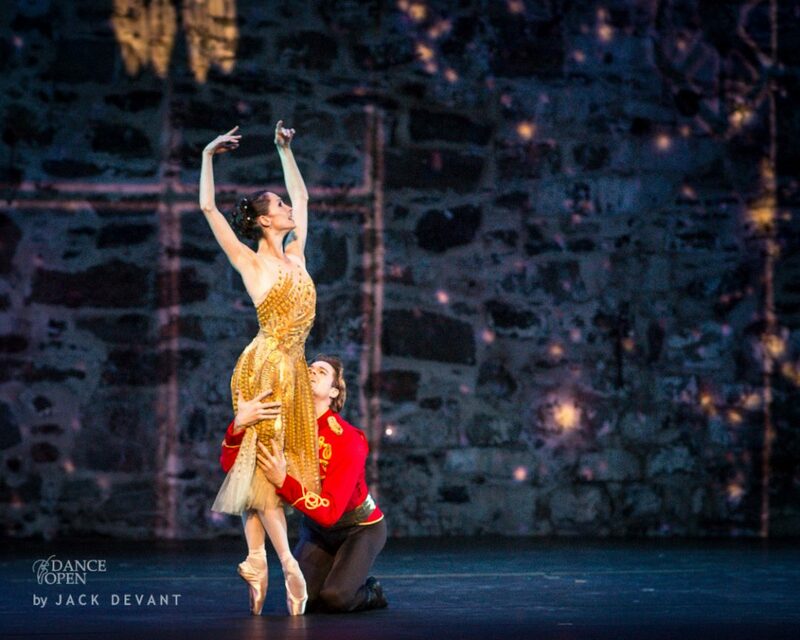 Anna Tsygankova and Matthew Golding (both with Dutch Nationa Ballet, Het Nationale Ballet) in the Duet from Cinderella, music by Sergei Prokofiev, choreography by Christopher Wheeldon. 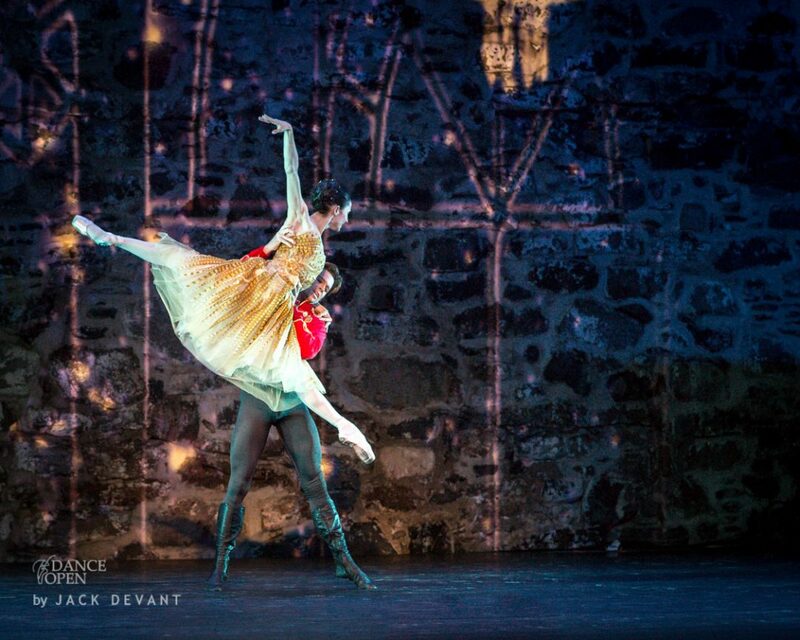 Dance Open Ballet Gala 2013 at Savonlinna. Anna Tsygankova was born in Novosibirsk, Russia. She graduated from Novosibirsk Ballet Academy, danced with Bolshoi Ballet (Moscow, Russia), the Hungarian National Ballet and the Ballett der Wiener Staatsoper. 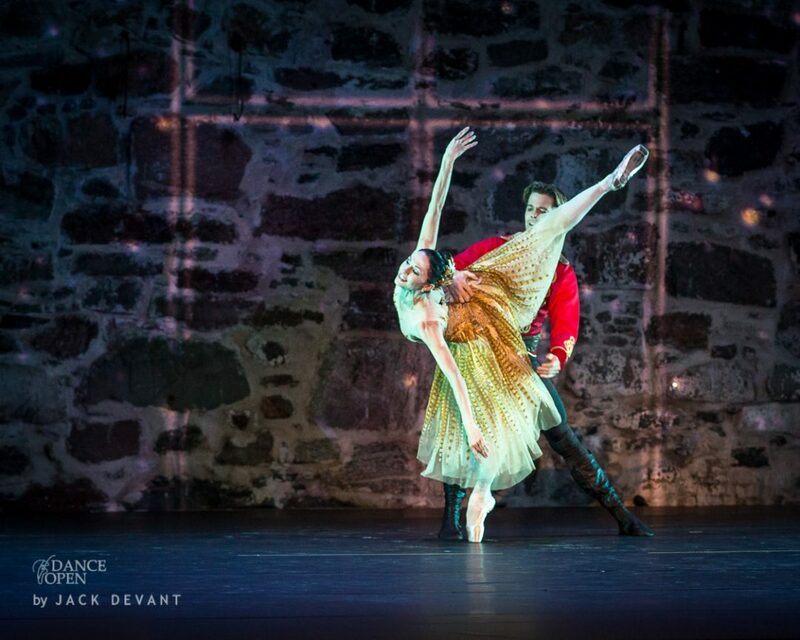 Anna trained also at the Académie de Danse Classique Princesse Grace in Monte Carlo. Matthew Golding was born September 17th,1985, in Saskatchewan, Canada. 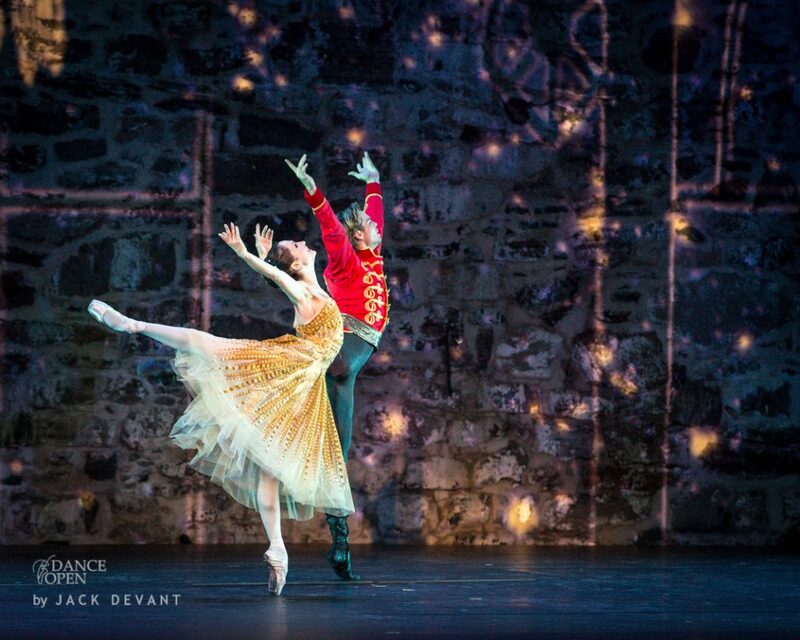 He graduated from Royal Winnipeg Ballet School, Canada and the Universal Ballet Academy in Washington D.C. In 2002, he was awarded the “Grand Prix” from the Youth American Ballet Competition in New York and received a prize scholarship at The Prix de Lausanne Ballet Competition to attend the Royal Ballet School in London. 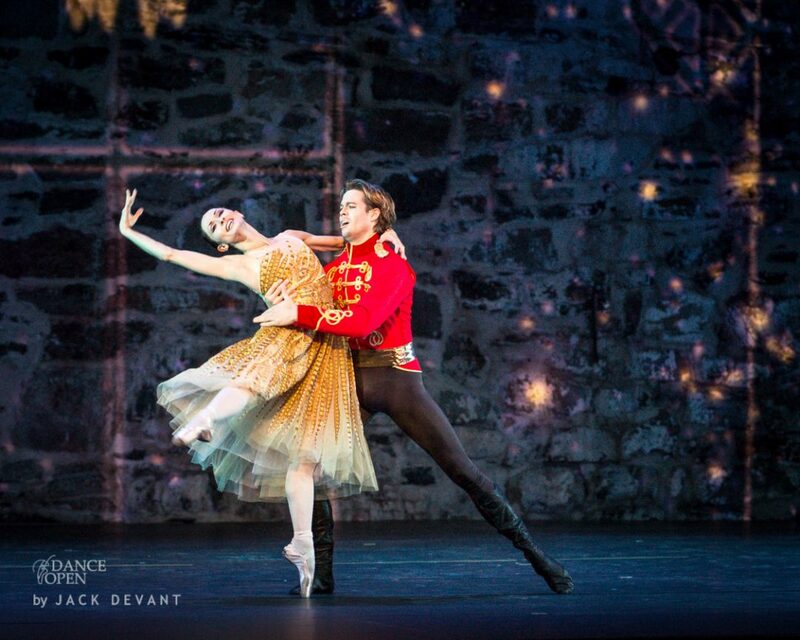 He graduated from The Royal Ballet School of 2003 and joined the American Ballet Theater, NY. 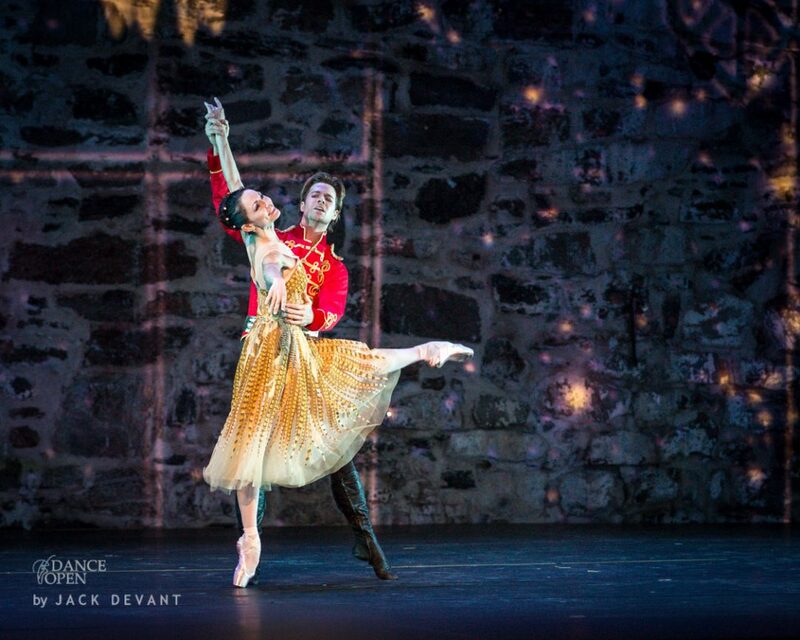 In 2009 he joined The Het National Ballet, Amsterdam, where now he’s a Principal dancer. Christopher Wheeldon (born 22 March 1973) is an English international choreographer of contemporary ballet. He was born in Yeovil, Somerset, began training to be a ballet dancer at the age of 8. 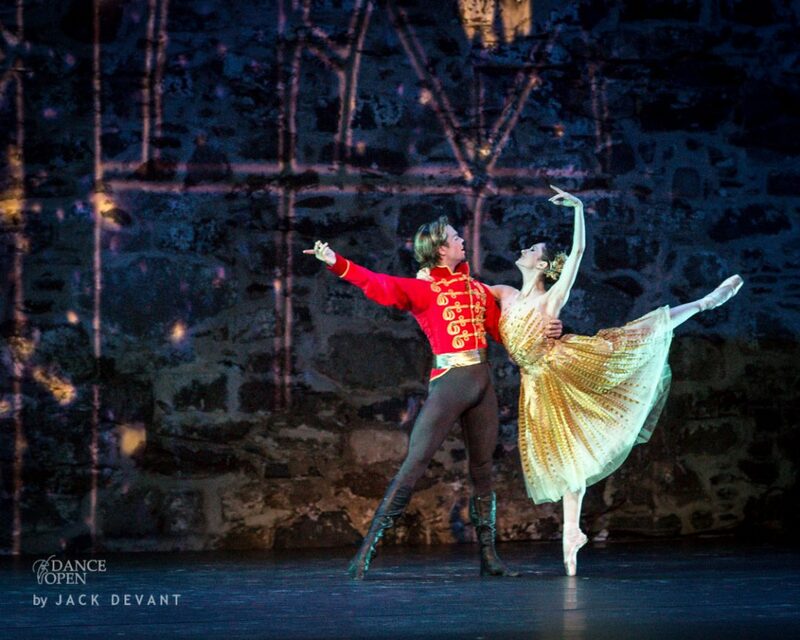 He attended the Royal Ballet School between the ages of 11 and 18. In 1991, Wheeldon joined the Royal Ballet, London; and in that same year, he won the Gold Medal at the Prix de Lausanne competition. In 1993, at the age of 19, Wheeldon moved to New York City to join the New York City Ballet. Wheeldon began choreographing for the New York City Ballet in 1997, while continuing his career as a dancer. He retired as a dancer in 2000 in order to focus on his choreography. In 2001, Wheeldon became the New York City Ballet resident choreographer and first resident artist. San Francisco Ballet, the Bolshoi Ballet, and the Royal Ballet, London have commissioned dances from him. As of May, 2003, Wheeldon had composed at least 23 works. One Response to "Anna Tsygankova and Matthew Golding in Cinderella"
I really appreciate the bio and career info you provide on this site, Jack. For someone who works so hard, thank you for sharing so much.